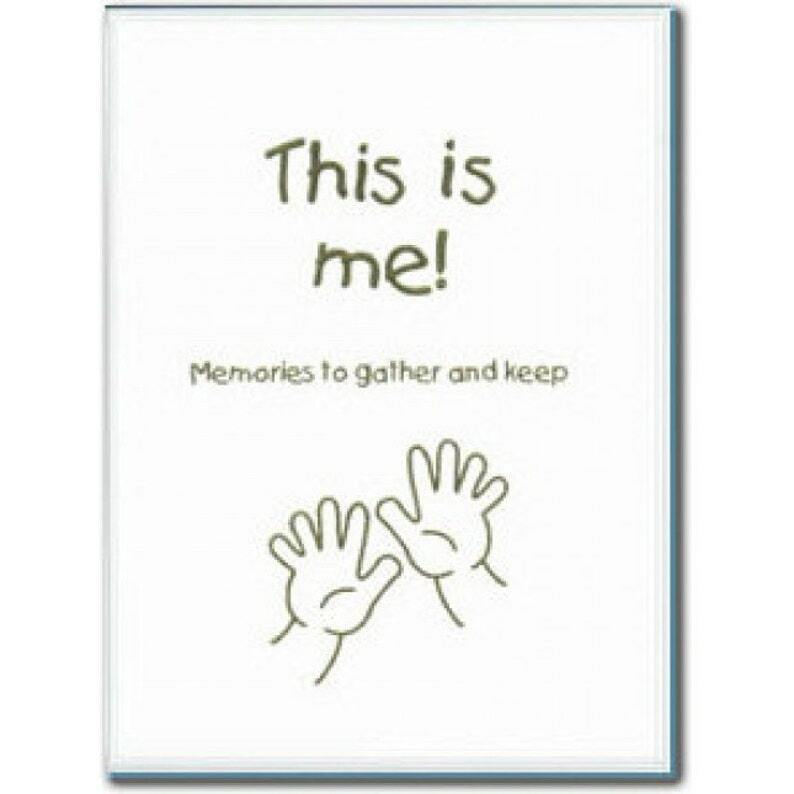 Many customers have asked us for a version of "This is Me" post-bound in covers. We no longer stock the printed covers for this book, but we're happy to prepare books for you with blank covers in the same material as before. Designed like a traditional "baby book", this best-selling adoption lifebook will help you journal your adopted child's special story with honesty and respect. Suitable for all adoptive families and their children -- whether adopted from the US or internationally as infants, toddlers, or even older children. -Why did you adopt me? Since its original publication, This is Me! has been used by thousands of adoptive parents and as key resource by state social service agencies nationwide working with children and families as part of their foster-to-adopt programs.